Aside from variations in cabins and service quality, there’s the major concern of how likely you are to get delayed. 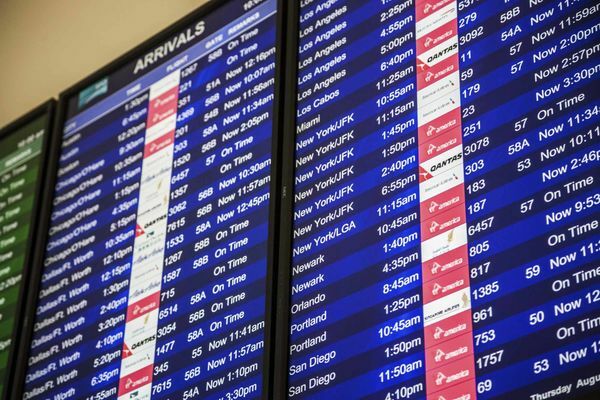 Fly on the wrong airline and your odds of a delay are as high as 55 percent; choose the right one and that number shrinks way down to just 11 percent. That’s enough to make or break a vacation’s spell, no matter where you’re sitting on the plane. But how do you know which airlines to steer clear of, and which ones to prioritize? 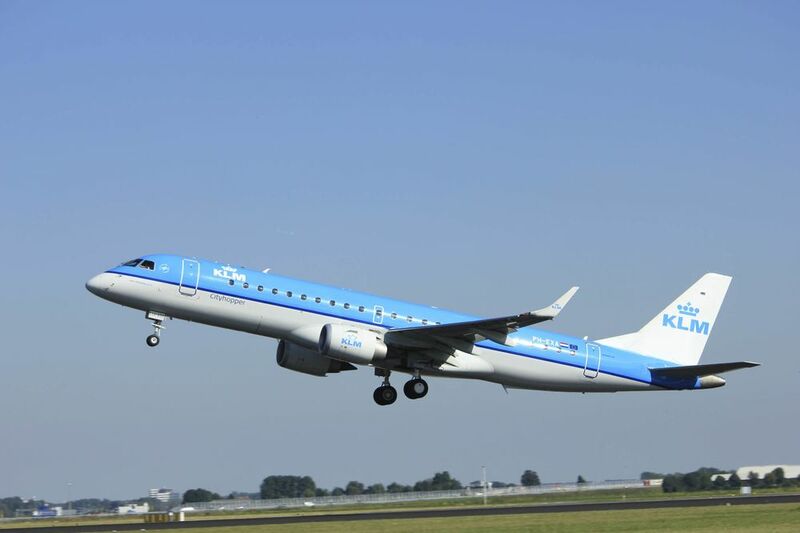 For the best luck in travel, fly KLM. According to Jim Hetzel, vice president of aviation and distribution at FlightStats, compiling the list is no small feat. The only comparable resource is the monthly report (PDF) that the U.S. Department of Transportation puts out on major domestic carriers, relying uniquely on self-reported data from the biggest carriers in the United States; it doesn’t factor in any of those airlines’ international flights. 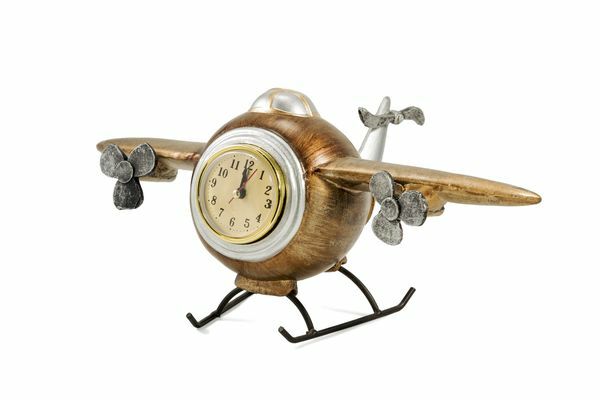 Whether you fall on the “delayed” or “on-time” end of the spectrum can depend on your airline choice. “We stitch data together from 500 different sources,” said Hetzel, likening the process to creating a giant quilt. 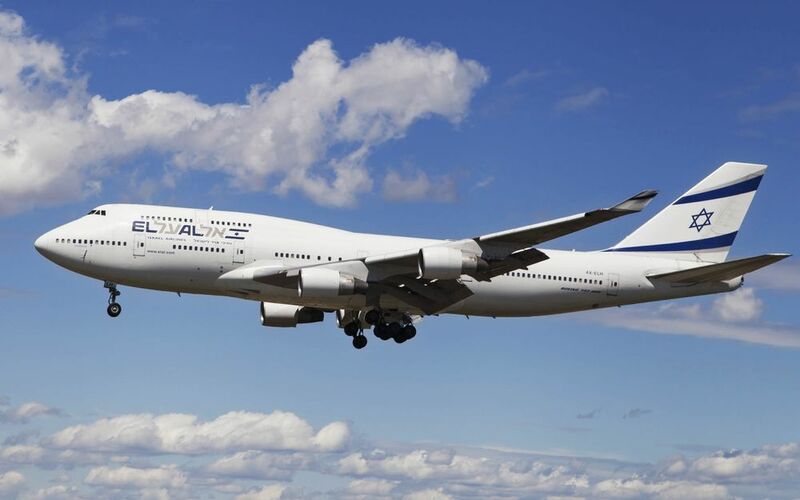 Among those sources are flight-tracking and positional services, airport runway times, radar services, airline records, airport data, and such governing bodies as Eurocontrol and the Federal Aviation Administration. “All of these pieces come in in different formats, all with different elements of value, and a lot of times the sources don’t agree,” said Hetzel as to why his business is so unrivaled. “We’ve built the technology and logic to sort that out and validate information across multiple sources. It’s a pretty interesting process,” he said. In an especially impressive coup, Delta still ranked in the top 10 carriers after suffering a days-long system outage in the summer that made headlines around the world. Other results go against the grain of local reputations for punctuality. Latin American carrier Copa would have taken the top spot on this list if its route network were larger; it didn’t qualify it as a truly international carrier because it doesn’t serve three or more regions with a substantial route network. And Swiss fell in the middle of the pack, notwithstanding Switzerland’s identification with precision clockwork.